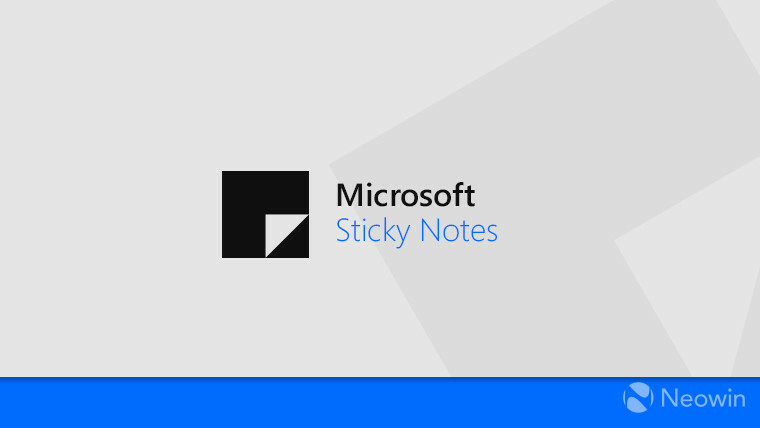 Microsoft announced Sticky Notes version 3.6 today, and it's available to Windows Insiders on the Skip Ahead ring. 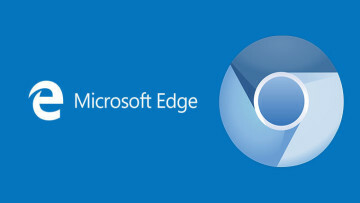 For now, you need to be running Windows 10 Insider Preview build 18855 or higher to get it. The most notable feature is that you can add images to your notes. 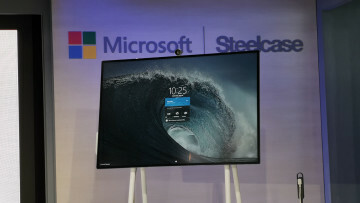 This is a feature that Microsoft's Jen Gentleman first tweeted about back in November, and it showed up on the web in late December. Naturally, those that have been using it have been waiting for the feature to show up on Windows 10. The good news is that this app update will not remain exclusive to the Skip Ahead ring for long. 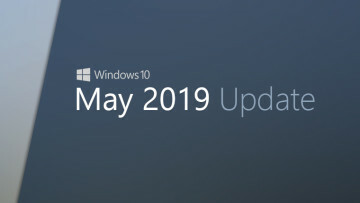 Build 18855 is from the 20H1 development branch, meaning that it won't RTM for another year. Obviously, Sticky Notes will be updated long before then.